Fully operational skating rink on HWY 99 in Prague. Current owner has replaced HVAC, and has had the business running in the summer of 2018. 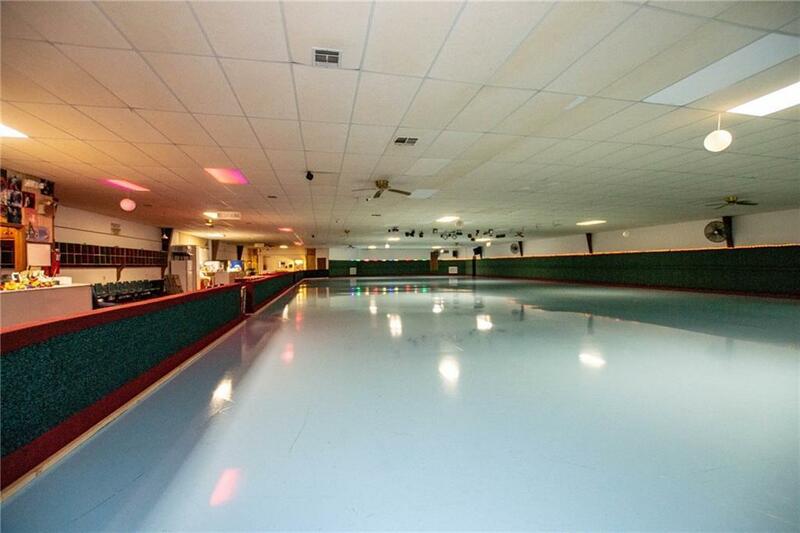 Over 11,000 square feet with plenty of parking, this rink is ready to roll!!! Private parties, birthdays, or any occasion; Turn up the party lights and sound system. Call today for a private showing.